After a challenging year of academic study as a biology major concentrating in molecular and cellular biology at Yeshiva University’s Stern College for Women, Liat Weinstock, of Cedarhurst, New York, isn’t spending her well-deserved summer break at camp or on a beach. Instead, she’s working with Dr. Rebecca Madan’s pediatric infectious diseases team on a research study examining the effects of certain drug-resistant bacteria on transplant patients after their operations. That ‘Eureka!’ sensation is one Weinstock will share with eight other Yeshiva University undergraduates who have been selected to participate in the Summer Undergraduate Research Program (SURP), an advanced biomedical research program at YU’s Albert Einstein College of Medicine. Directed by Dr. Victoria Freedman, Einstein’s associate dean for graduate programs in the biomedical sciences, and Dr. Barry Potvin, professor of biology at Yeshiva College and visiting professor in the cell biology department at Einstein, the program has drawn 44 students in total from a variety of colleges and universities to engage in cutting-edge scientific studies. “Full-time research in a laboratory at a research-intensive institution is an experience unlike any other and is often life-changing for the students, because they have the opportunity to see how science is actually done on a day-to-day basis and how even the smallest discoveries lead to bigger answers,” said Freedman. 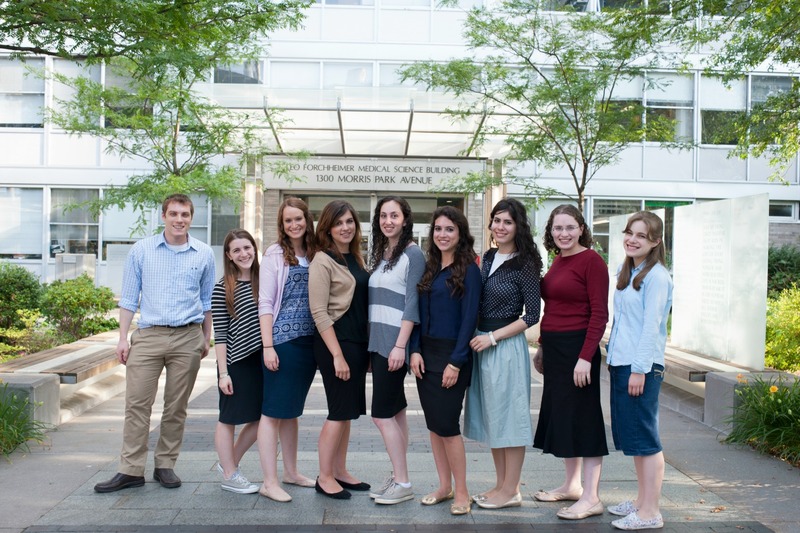 Eight of the YU undergraduates—Jacqueline Benayoun, Adi Cohen, Hadassa Holzapfel, Shira Kaye, Esther Kazlow, Bracha Robinson, Natan Tracer and Weinstock—were awarded scholarships through the Roth Institute Scholars Program, funded by the Ernst and Hedwig Roth Institute of Biomedical Science Education at YU. The program provides students with hands-on research experience in fields ranging from neuroscience to epidemiology to microbiology, as well as a stipend and on-campus housing at Einstein to give them a feel for life as part of a scientific community. In addition to their laboratory research, participants gain a broad overview of the many types of research conducted at Einstein, as well as strategies to become better scientists, through group seminars and workshops over the course of the summer. In August, the students share their work as part of a poster session. 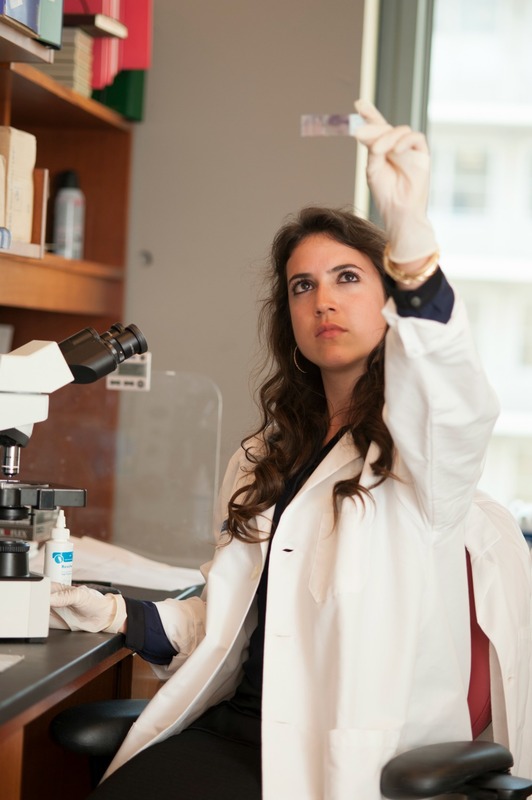 An additional student, Tamar Ariella Lunzer, is participating in the program through the Stern Einstein Research Connection Fellowship, created and funded by Stern College alumnae attending Einstein, which provides a student between her sophomore and junior years with an introductory summer research experience at the medical school. For Benayoun, a biochemistry major at Stern College from Queens, New York, the Roth program offered the opportunity to learn not only different laboratory techniques and protocol, but how to ask the right questions and independently structure ideas and experiments. 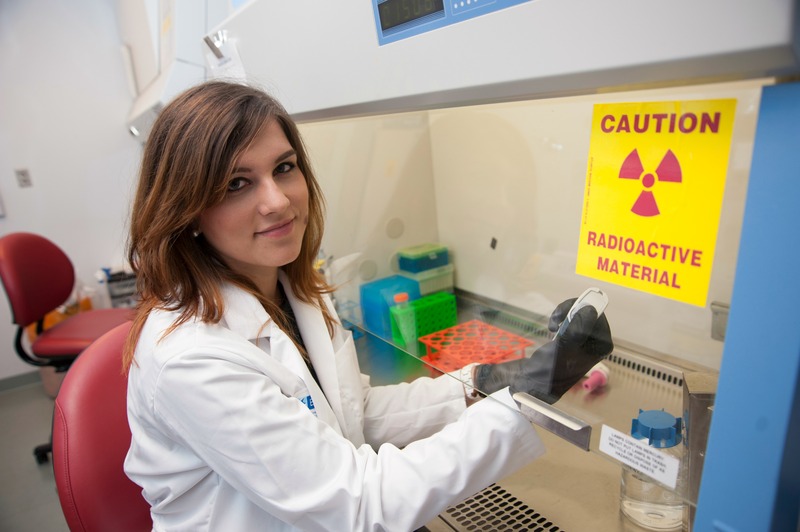 “Being at a world-class institution is allowing me to dip into the larger world of science and medicine and to bring what I learn in the classroom to life,” she said. In Dr. Johanna Daily’s microbiology and immunology lab, Benayoun is studying the genetic and molecular patterns in immune function in people that develop mild versus cerebral malaria as well as the patterns in infected Western versus Eastern Africans. “My favorite aspects of the program are being given the opportunity to learn new techniques and to make this project my own,” she said. Benayoun plans to become an obstetrician or pediatrician.